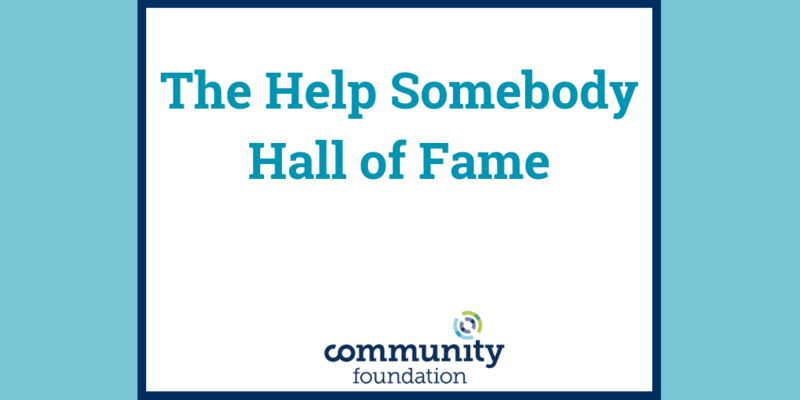 At the Community Foundation and ConnectVA, we are so excited to share more stories of individuals in our community doing great work, through the Help Somebody Hall of Fame. Throughout the year, we are accepting nominations from the community at large and will highlight a compelling submission each month. Once a quarter, we will select (at random) two people to receive a $1000 grant made in their name to give to a local nonprofit of their choosing. 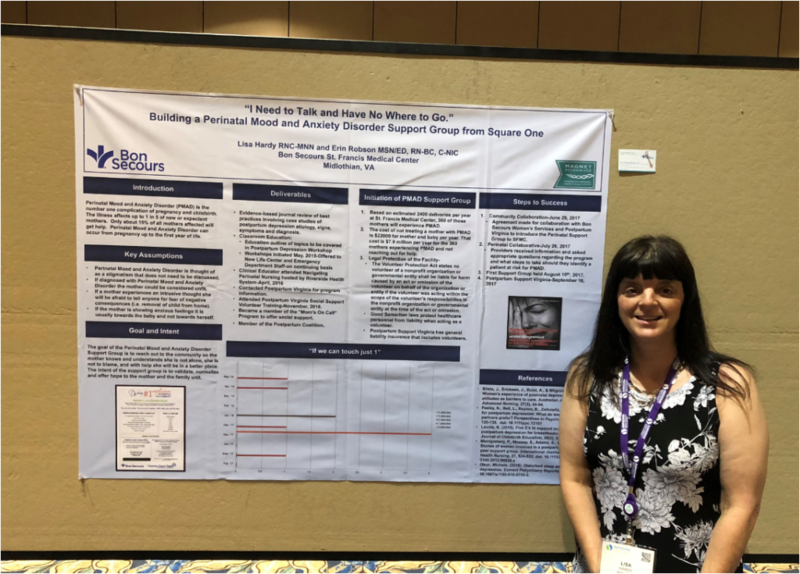 This month we are highlighting Erin Gardner, who is the Program Coordinator at Connor’s Heroes. The Executive Director of Connor’s Heroes, Celia Tetlow, reached out to us to share more about the great work Erin does in the community.